A thesis submitted for the competition must have a clear quantitative finance focus, contain high quality original theoretical and/or empirical work and the thesis must be finalised (submitted and signed) during the period between September 1st, 2015 and October 17th, 2016. The deadline for submission is October 17th, 2016. 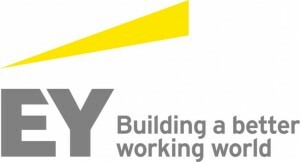 The three finalists, chosen by the jury of top level quant finance professionals, will have the opportunity to pitch their thesis at the annual Quant Careers EY symposium at the Amsterdam EY headquarters on November 4, 2016. 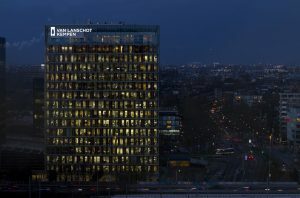 During this event the winner will be chosen by the same jury, consisting of: Roger Lord (Cardano), Maurits Bakker (PwC), Matteo Michielon (ABN AMRO), Natalia Migal (LeasePlan), and Frank Pardoel (RiskQuest). An invitation for the event will follow in due course. The author of the winning thesis will receive the award of €2500 and the summary of the thesis will be published in the bi-annual TopQuants newsletter. Moreover, the theses of the three finalists will be considered as The Netherlands’ submission to the European Quant Awards 2016. To keep informed, subscribe to the mailing list of TopQuants (see topquants.nl). For a summary of the 2015 event see Quants Careers 2015, also at topquants.nl.